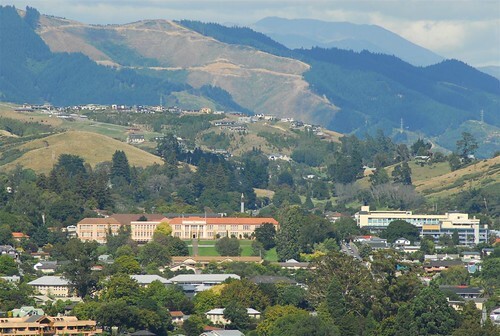 Ones of Nelson older and established suburbs, Nelson South is also where the districts main hospital is located. 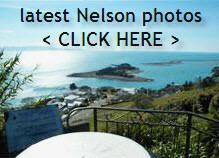 Nelson South is also home to Nelson Boys College, Nelson Intermediate, Hampden St Primary school & Victory Primary school. And bordering on its northern outskirts is Nelson Girls College. Nelson South lies in a valley that travels from Bishopdale Hill down to the city itself, bounded on both side by hills. You‘re less than 5 minutes away from the city which has a varied and mixed shopping scene, with new entrants like Fashion Island alongside traditional shops who have been in Nelson for decades. There‘s no shortage of supermarkets, clothing shops, bookstores, shoe shops, etc in our town. And after walking around for an hour or two, there‘s plenty of places to sit down and have a cuppa. Bus” which also travels along a route encompassing Tipahi St past the main entrance to the Hospital, Motueka St, Kawai Street Sth, Franklyn St, Vanguard St and St. Vincent St.‘s. Japanese, Italian, Greek, Mexican, Brewery Cafes, specialist seafood, pizzerias, NZ & Australian faire, Hotel dining, cafes and the usual fast food style there certainly something for everyone.